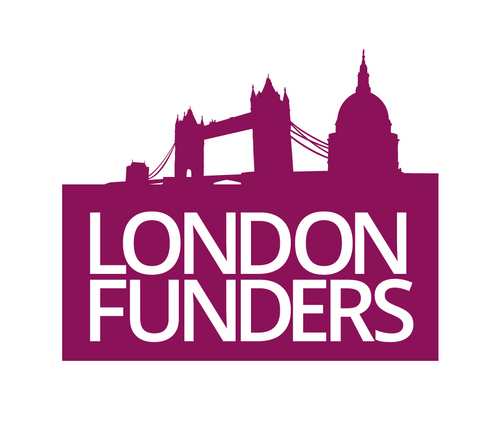 Lewisham Local has a collaborative group which sets the direction of the initiative and includes the following organisations. 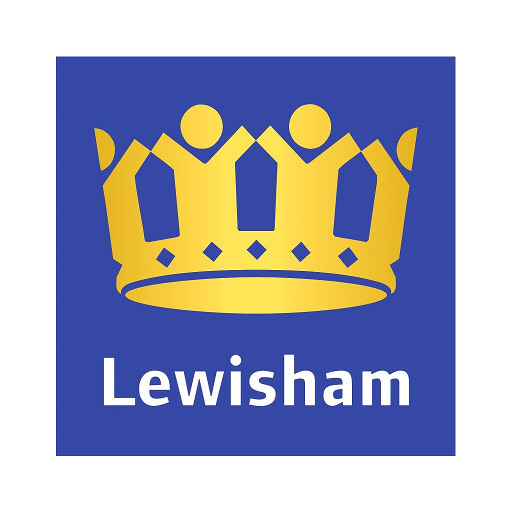 Lewisham Local is part funded by City Bridge Trust and is part of the London’s Giving network. 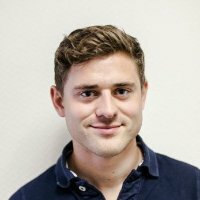 Lewisham Local also employs a Development Lead, Sam Hawksley. As a Business Connector it’s always good to have someone you can work and collaborate with. 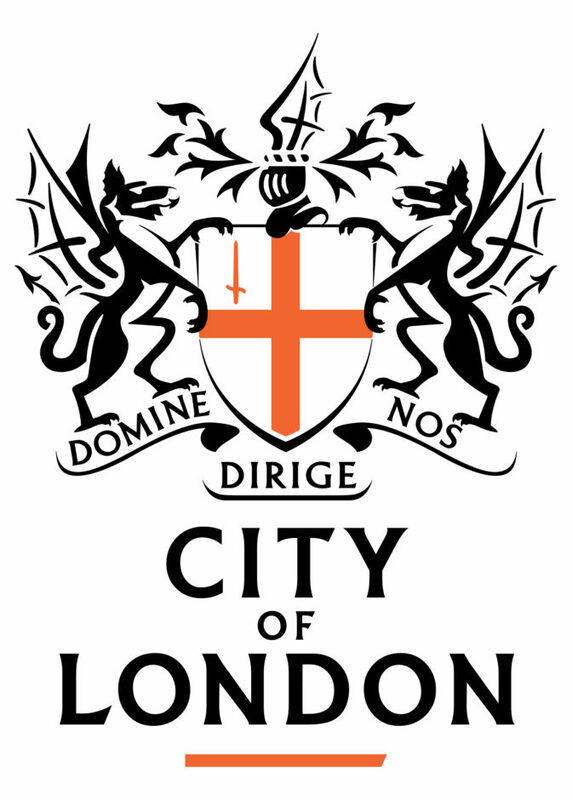 One of my first contacts was with Lewisham Local. 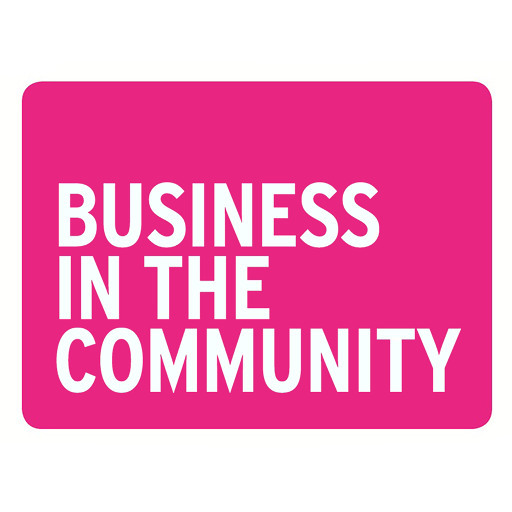 I found them to be not only an invaluable source of information but their success in working with community groups and the business sector marks them out as a vital resource in the area. 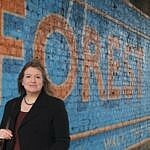 My links with Lewisham Local over the 18 months I was seconded definitely enhanced the work I was able to do in terms of engaging businesses and working in partnership with proved very beneficial. 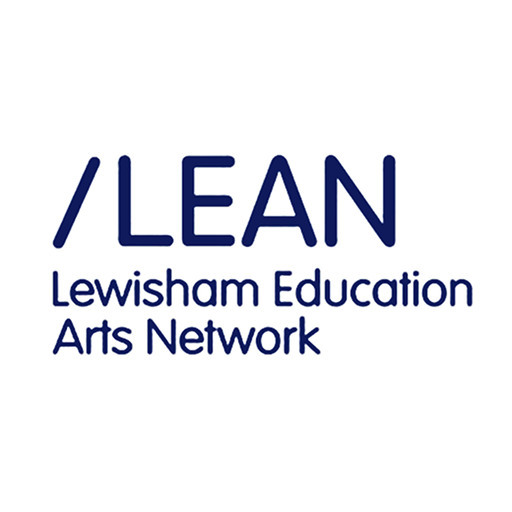 Lewisham Local have created the space and opportunities for the community and individuals to work together on projects that would otherwise would not have got off the ground. 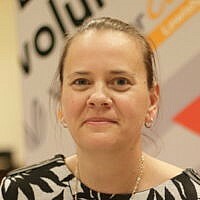 Their campaigns have led to lasting relationships between us [Phoenix Community housing] and new volunteers and local organisations – helping us to sustain weekly activities that really make a difference. 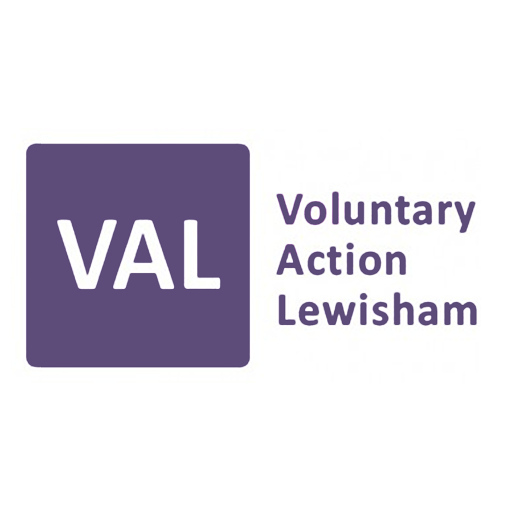 Lewisham Local has provided an excellent forum for engaging with the local voluntary sector and public sector employees who directly work with the voluntary sector and on community engagement. 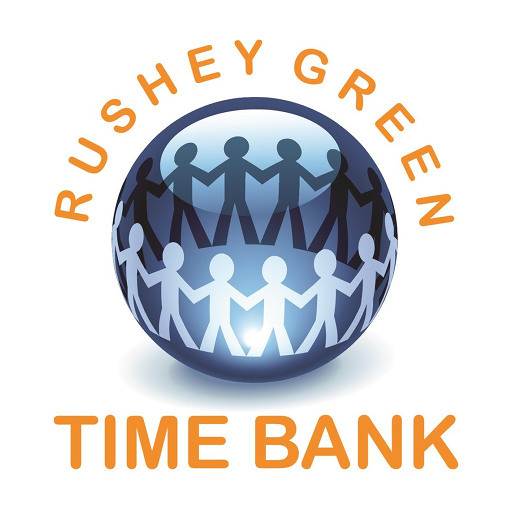 Working with Lewisham Local on Giving Tuesday and Student Volunteering Week facilitated contacts with organisations locally who we hadn’t previously been in touch with, and has allowed us to offer new volunteering opportunities to our student body, as well as bring community representatives on to campus to engage with students about working in the third sector. 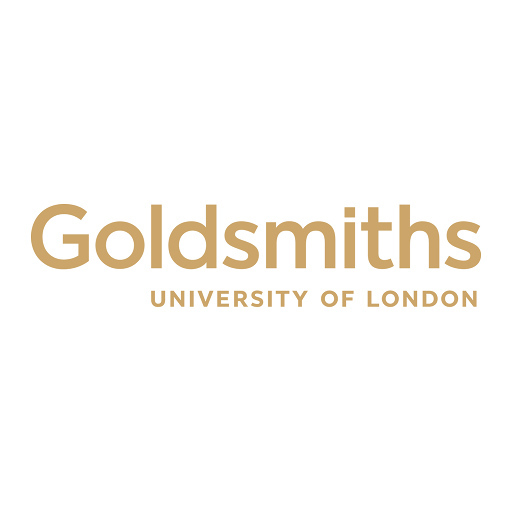 We have also successfully set-up a work placement for a Politics student as a direct result of our engagement with Lewisham Local, and will be exploring how we can build on this in future, looking at creative and innovative ways of engaging our students in the local community.